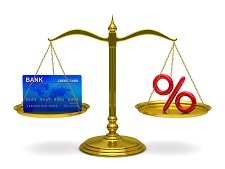 If you have a credit card you are getting offers to transfer balances. Some have a transfer fee, but delayed interest. Some a lower interest rate. Confused? Use this calculator to compare offers.